Know a New Groomer or Pet Service Pro Who Deserves FREE Education? Atlanta Pet Fair & Conference shares your passion for pets and for making dreams come true. We know that education is one of the most valuable tools for groomers and service providers to hone their skills, build their business and reach their goals. 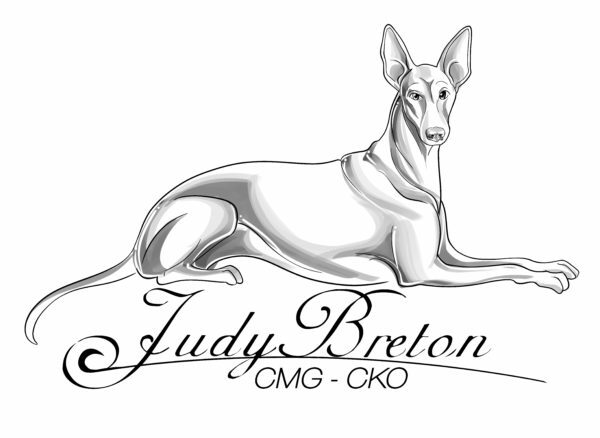 This year, we are giving you a chance to help an up-and-coming pet stylist or pet service provider succeed. Do you have an employee with undeniable passion? Someone you are mentoring who is a real go-getter? 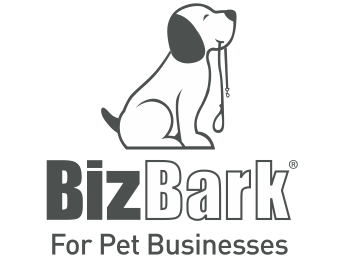 A student who can’t wait to start his or her own pet service business? Help their dreams become reality with the #APFC17Dreamer contest. Pick your dreamer and make sure they’re available March 9-12. On February 24, 2017, the winner will be contacted and given $400 worth of FREE education at Atlanta Pet Fair & Conference. All they have to do is register for the classes they want to take and come to the show! Let’s help the next generation of groomers and pet service professionals shine–just imagine the possibilities!